Tobago Scuba diving will help you get the most out of your Caribbean Dive vacation. If you are not too much of a thrill seeker and you are interested in a cool snorkel, I have put together some great spots as well. Using video, I will take you to some of Tobago's Dive Spots allowing you to see what diving in Tobago is all about. 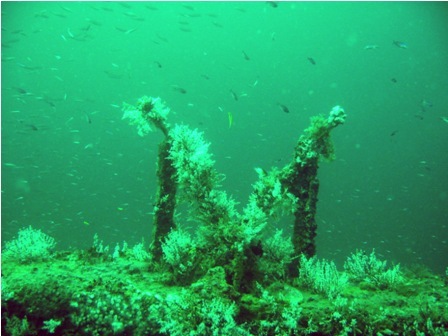 Tobago had its first Dive Fest in 2010, we have some highlights for you! 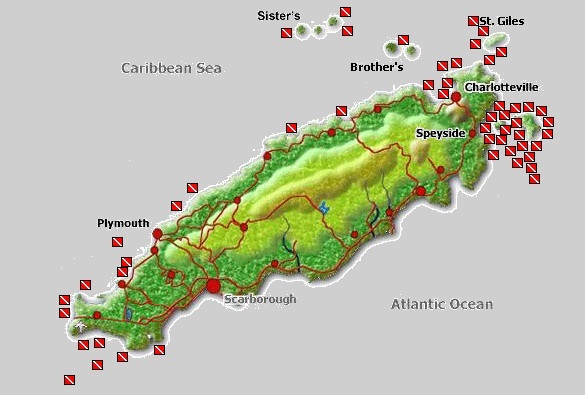 Without the great tour operators, we wouldn't be able to get to those terrific dive spots around the island! 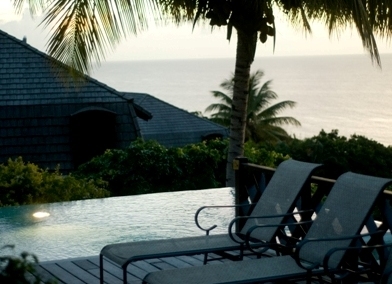 It is great to have a visual idea of the island of Tobago. Click and drag or zoom in and out to interact with the map. If you are looking for great ideas on places to stay or a place to call home while on scuba diving in Tobago. 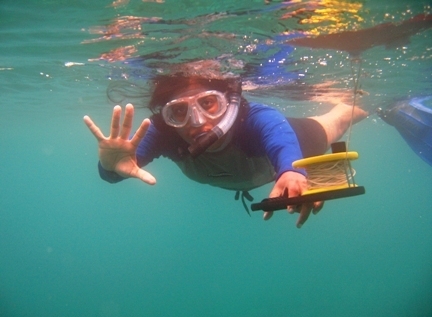 For some great snorkeling ideas in Tobago. Explore scuba diving in Tobago, with photos, video and more! There is a wreck just off Mt Irvine called the Maverick. To see it you have to descend from 15 - 30m to explore it. 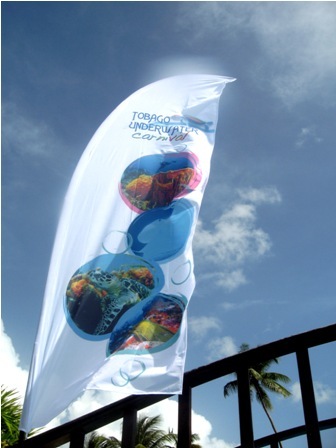 Tobago Dive Fest also known as the Tobago Underwater Carnival was the first on the island in 2010. 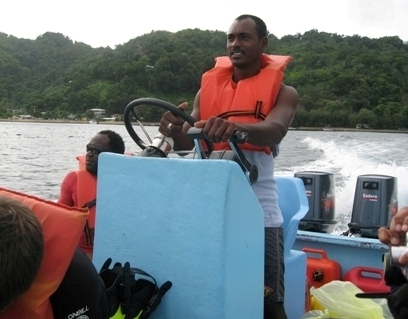 Tobago dive tour operators are found both on the south and north side of Tobago. I have had some wonderful dives with some of them.